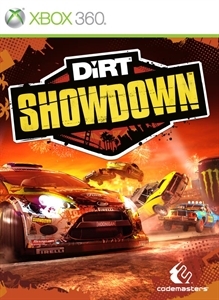 (Online Interactions Not Rated by the ESRB) Welcome to the DiRT Showdown demo! 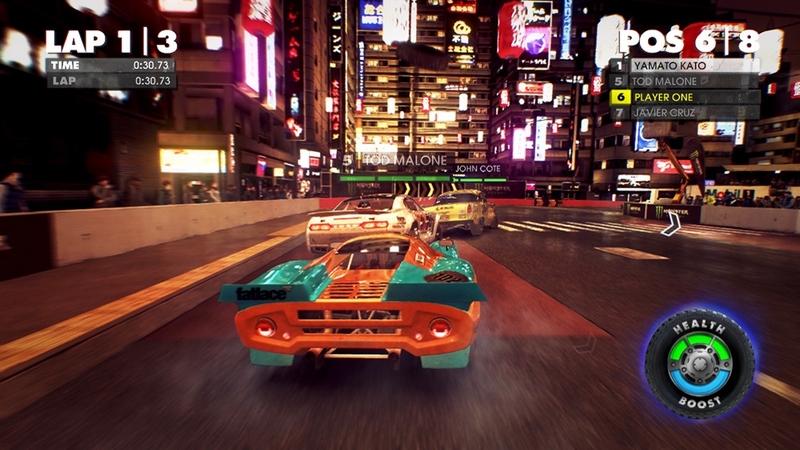 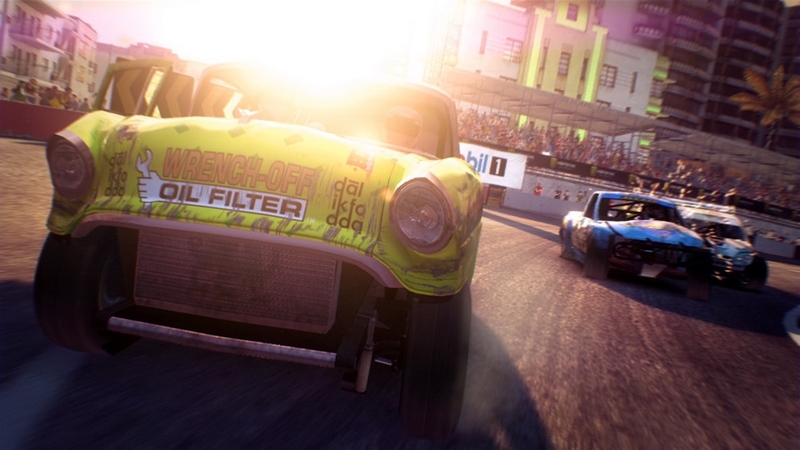 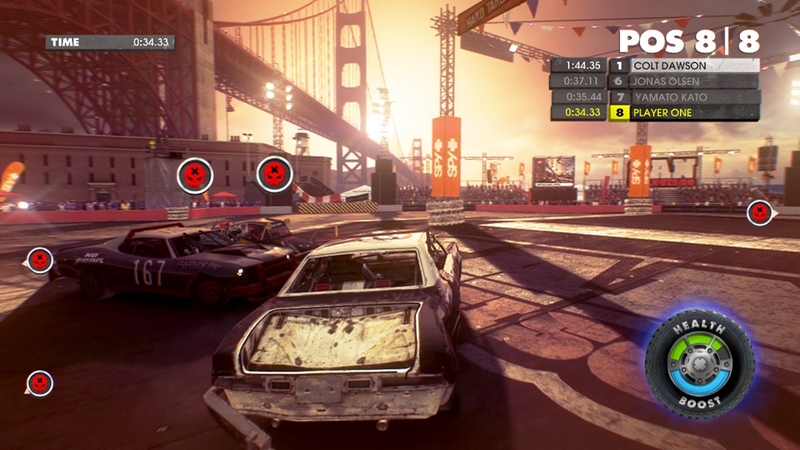 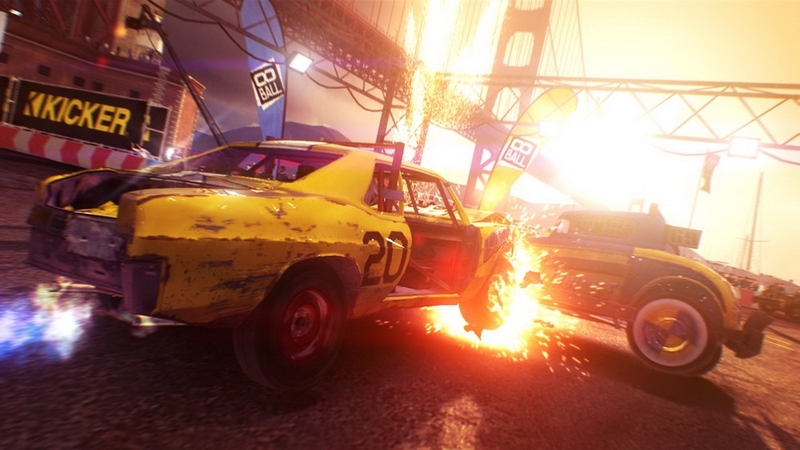 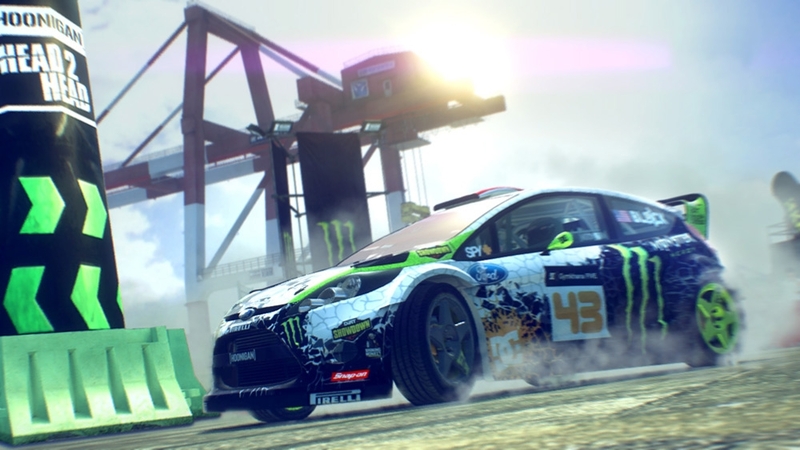 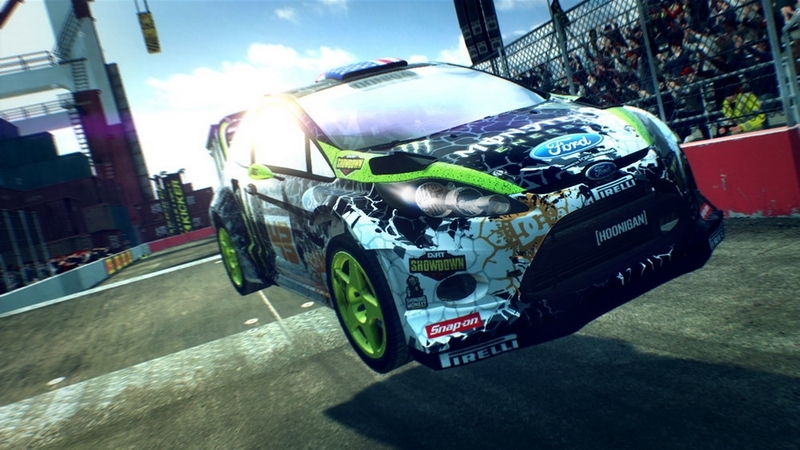 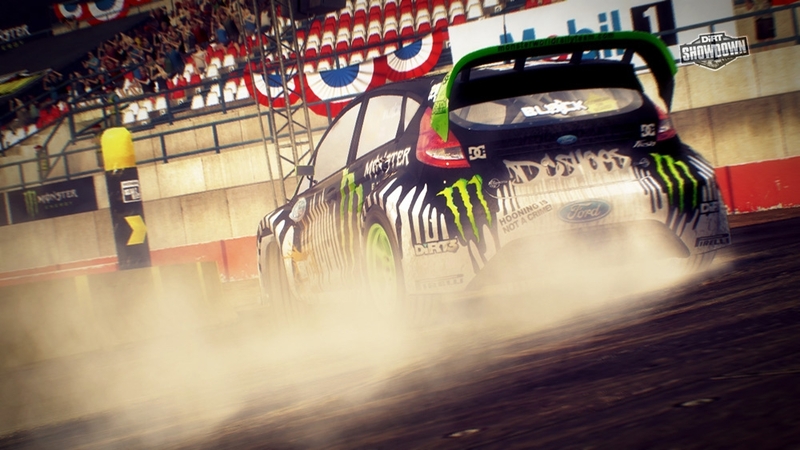 Experience full-impact confrontational racing in the 8 Ball event in San Francisco. 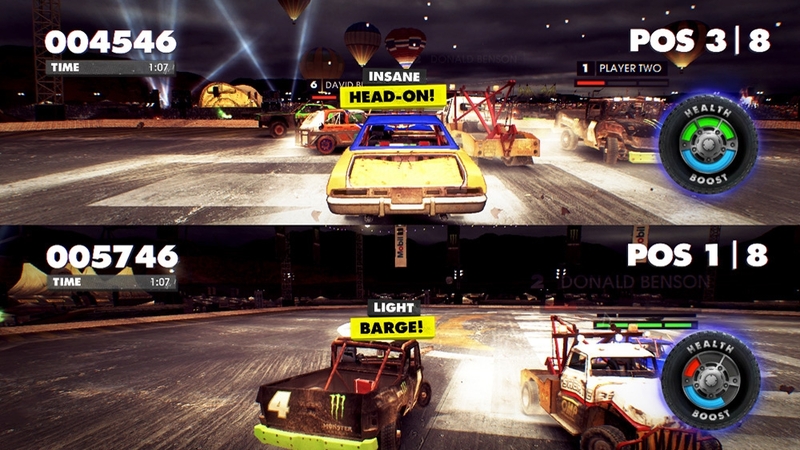 Boost and barge your way to the finish but watch out for your opponents on the brutal cross-overs. 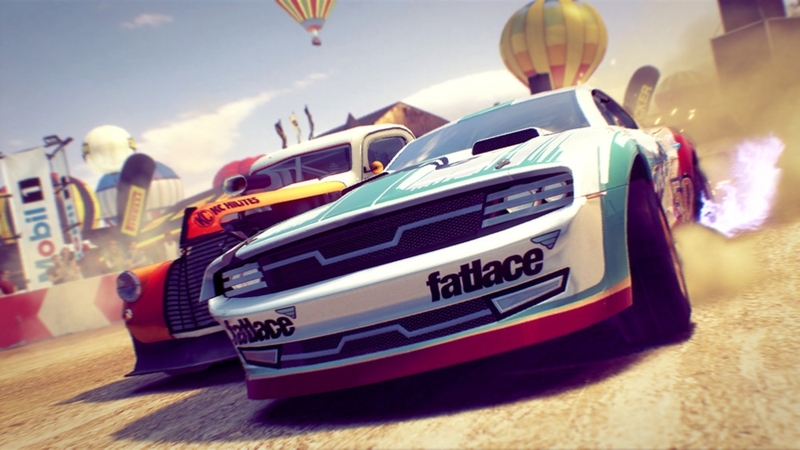 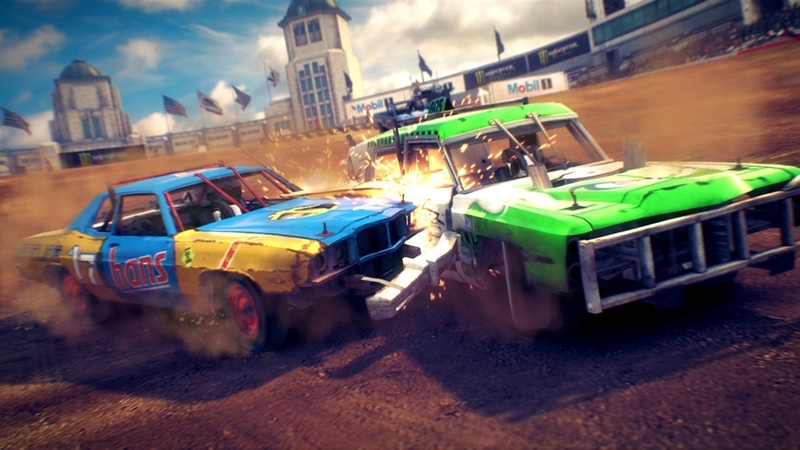 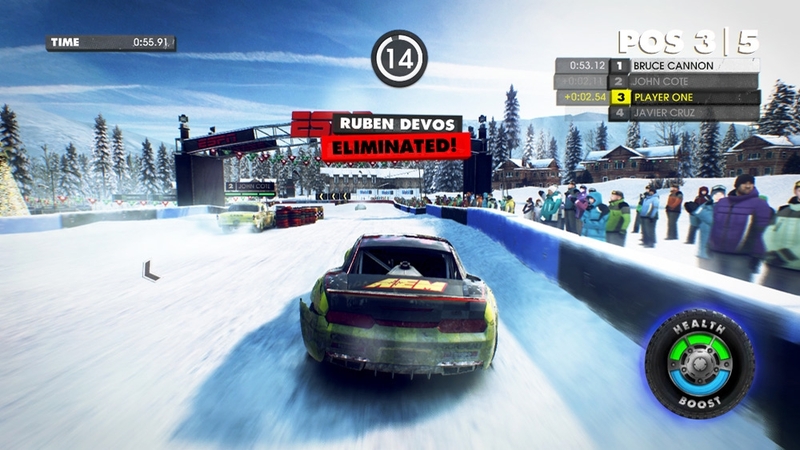 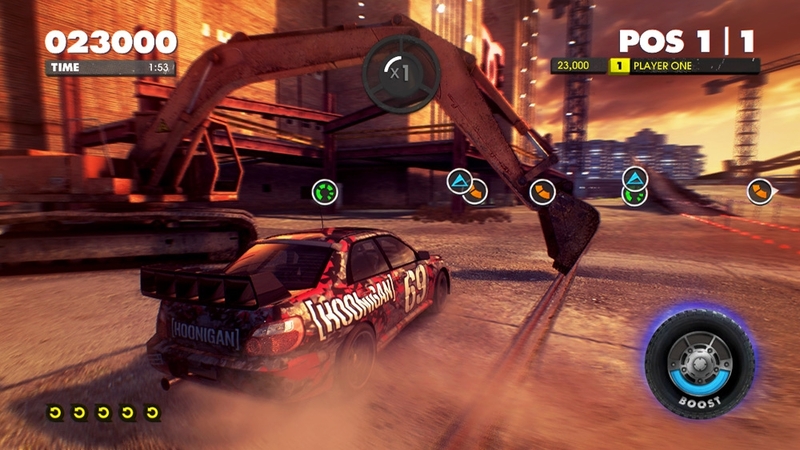 Challenge a friend to play online and unlock the multiplayer Rampage event to satisfy your appetite for destruction in a chaotic demolition derby!